The Physics Department is one of the oldest departments of the Institute which has been providing the fundamental knowledge of Physics to the engineering graduates of various streams. 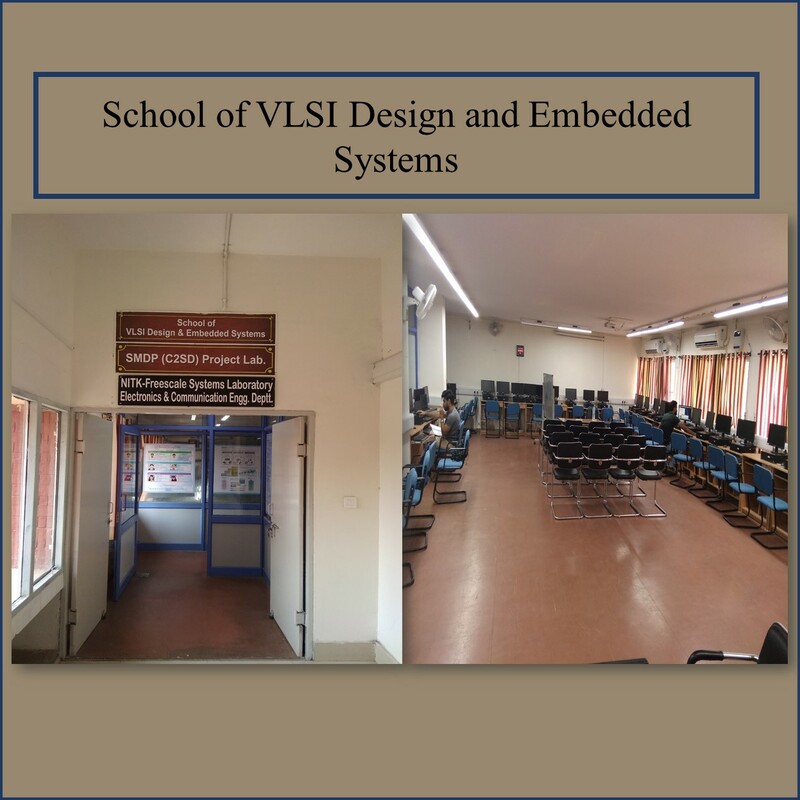 The department participates in the undergraduate core courses to all the students of B.Tech. first year and open elective courses to B.Tech. fourth year students. The Department runs two post graduates programs one in Instrumentation and other in Nanotechnology. 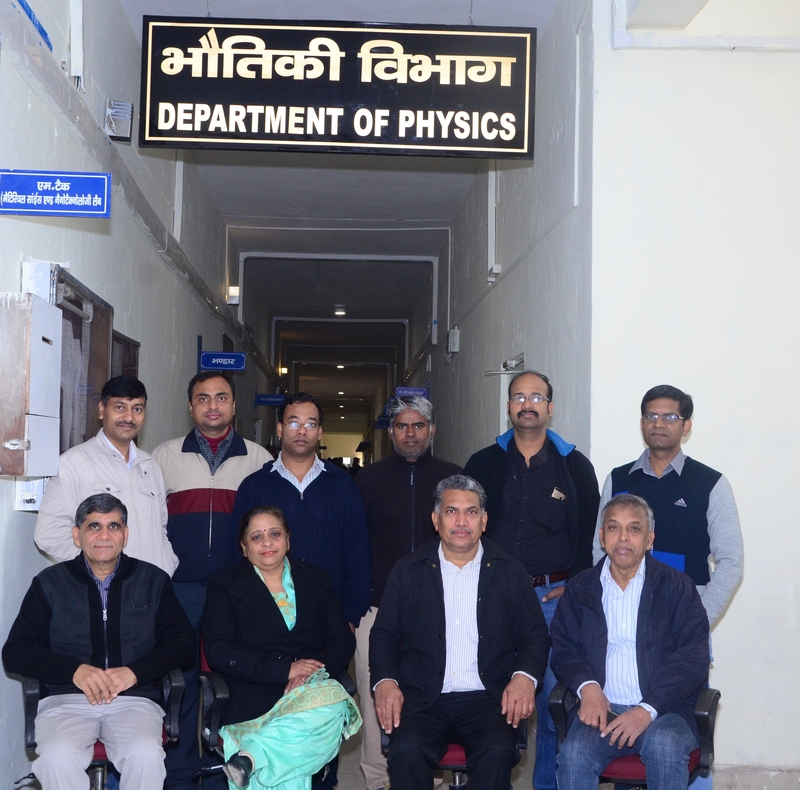 The faculty members are carrying out research in the cutting edge technologies and guiding students in all major area of Physics leading to the degree of Doctor of Philosophy. The department has conducted five National conferences, four short term courses and one workshop. The M. Tech. program in Instrumentation is a four semester programme started in 1985 with the aim to develop and utilise technical skills for innovative academic and research development in instrumentation. The M. Tech. program in Nanotechnology is a four semester programme started in 2005 with the aim to generate technically skilled manpower for innovations in the field of nanotechnology. The Department has well equipped research laboratories with sophisticated equipments such as x-ray diffractometer, scanning electron microscope (SEM), Photoluminescence spectrometer (PL), X-ray fluorescence spectrometer (XRF), UV/Visible spectrophotometer, video image analyzer, Keithley source meter, Potentiostat, Probe Station, Spin-coating unit, etc. The department also participates actively in the School of Materials Science and Technology in the Post-graduate and research programs.